California took a historic step toward eliminating animal testing of cosmetics on Tuesday, passing a bill through the state legislature that will outlaw the sale of such products within the state after January 1, 2020, Glamour reports. 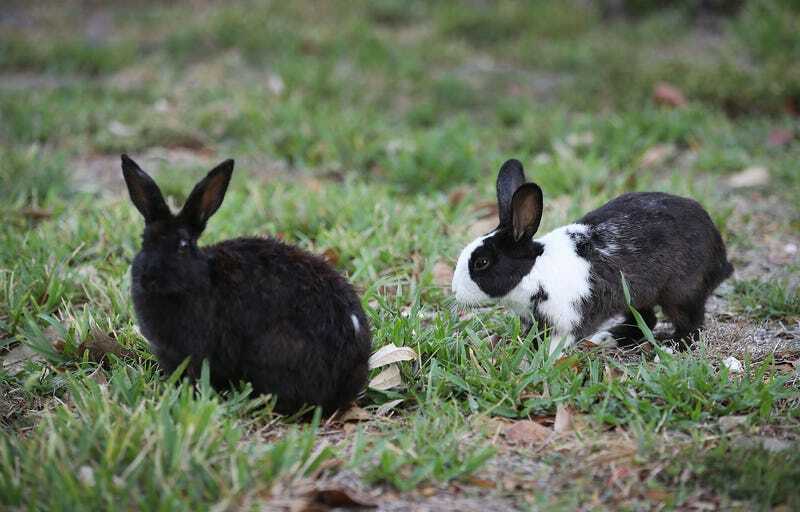 The California Cruelty-Free Cosmetics Act passed unanimously and is the first instance of a state passing such a ban. It’s now up to Governor Jerry Brown to decide whether to sign the bill into law. Glamour reports that the bill’s supporters are confident it will pass, since Brown has demonstrated a record of championing of animal welfare issues.